Witness the 1950s when teens discovered rock 'n' roll, Elvis became a phenomenon, the Space Race took off, and war in Korea erupted. 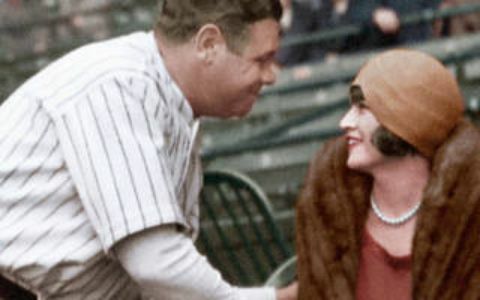 The Jazz Age, the 1920 bombing of Wall Street, the market crash, and other seminal moments of America's Roaring 20s - carefully colorised, frame by frame, for the first time. 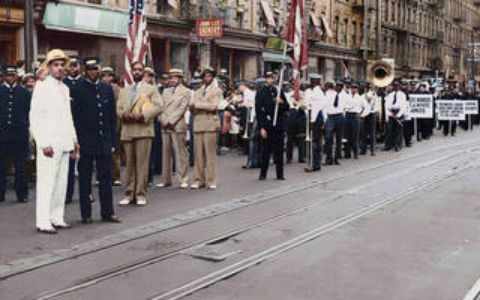 From the Great Depression and Dust Bowl nightmares to Technicolor Hollywood dreams, it's the 1930s in America as only few have seen them... in full color. 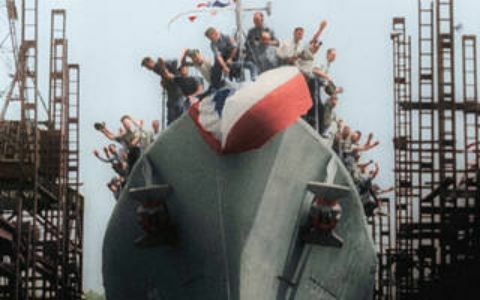 Color footage of America in the 1940s gives a rare look at the decade's most significant moments, including Nazi sympathisers in World War Two, Pearl Harbor, the Manhattan Project and the rise of post-war prosperity. Witness the dawn of modern America, through famous and infamous images and footage, shown in full color. 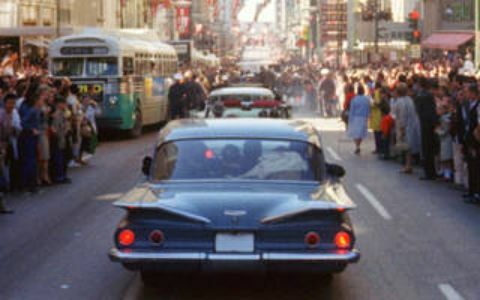 From the Cuban Missile Crisis to the music of the Beatles; from the March on Washington to the walk on the moon, it's the '60s like they've never been seen before. 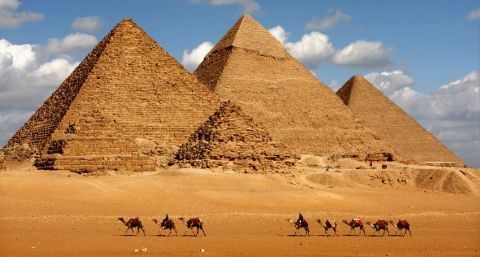 Alastair concludes the epic story of Egyptian art by looking at how, despite political decline, the final era of the Egyptian Empire saw its art enjoy revival and rebirth. From the colossal statues of Rameses II that proclaimed the pharaoh's power to the final flourishes under Queen Cleopatra, Sooke discovers that the subsequent invasions by foreign rulers from the Nubians to Alexander the Great and the Romans produced a new hybrid art full of surprise. He also unearths a seam of astonishing satirical work, produced by ordinary men, that continues to inspire Egypt's graffiti artists today. Andrew Marr sets off on an epic journey through 70,000 years of human history. Using dramatic reconstructions, documentary filming around the world and cutting-edge computer graphics, he reveals the decisive moments that shaped the world we live in today, telling stories we thought we knew and others we were never told. 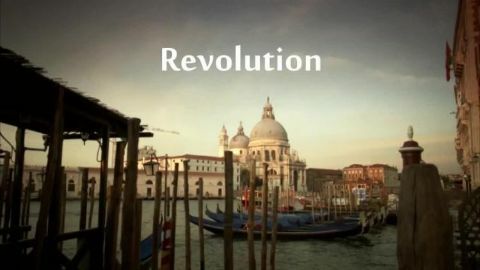 (Part 6: Revolution) Andrew Marr explores the Age of Revolution. In the 17th and 18th centuries, people across the world rose up in the name of freedom and equality against the power of the church and monarchy. 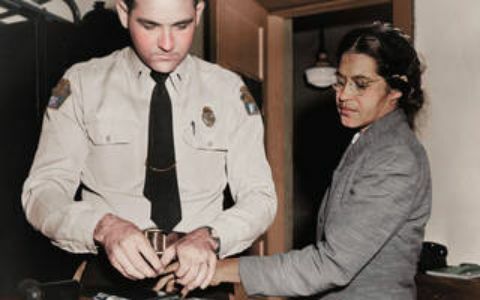 In America, people fought a war to be free from British rule. In France, bloody revolution saw the king and aristocracy deposed. And in Haiti, the slaves revolted against their masters. The world was also gripped by a scientific revolution, sweeping away old dogmas and superstition. Galileo revolutionized the way we saw humanity's place in the universe, while Edward Jenner used science to help save the lives of millions. 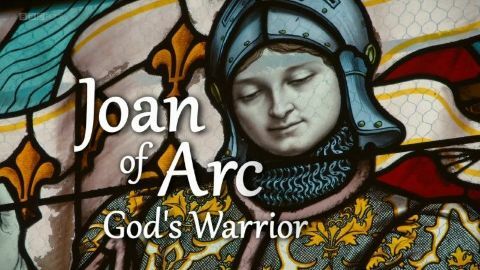 Dr Helen Castor explores the life - and death - of Joan of Arc. Joan was an extraordinary figure - a female warrior in an age that believed women couldn't fight, let alone lead an army. But Joan was driven by faith, and today more than ever we are acutely aware of the power of faith to drive actions for good or ill. Since her death, Joan has become an icon for almost everyone - the left and the right, Catholics and Protestants, traditionalists and feminists. But where in all of this is the real Joan - the experiences of a teenage peasant girl who achieved the seemingly impossible? Through an astonishing manuscript, we can hear Joan's own words at her trial, and as Helen unpicks Joan's story and places her back in the world that she inhabited, the real human Joan emerges. 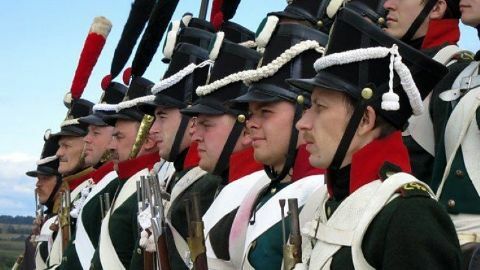 From lowly Corsican Army officer to first consul of France, this episode charts the rise of Napoleon Bonaparte to leader of the French nation in the late 1790s. It tells of Napoleon's military triumphs in Italy, Eqypt and against anti-revolutionaries on the streets of Paris, his marriage to Josephine Beauharnais and leadership of the military coup of 1799 that swept him into power. In this first episode we follow the Ottomans rise from obscure beginnings as a nomadic tribe in Anatolia to their game changing conquest of the famed Byzantine capitol of Orthodox Christianity, Constantinople. Julian’s journey begins in Bursa, the Ottomans first capitol city and one of Turkey’s historical gems, where he explores the wealth of early Ottoman architecture and examines the legends, cultural traditions and unique circumstances that helped give birth to an empire.